Tourist England is a comprehensive website designed to provide visitors with practical and useful information, tips, tours and events that are happening in the UK. We strive to provide visitors with the best possible experiences through working with like-minded partners who like us believe in providing quality and excellence. 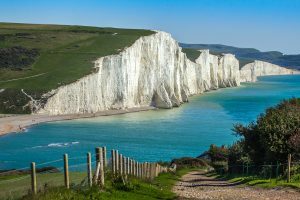 Tourist England hand-picks the best tours and activities from across the country, from day tours to extreme activities, hoping to provide something for everyone who visits Britain. Our events pages list the top events that are going on in the UK, from theatre and musicals to concerts, sport, comedy and more. We are passionate about showing the cool side of Britain, a land full of unique and unforgettable people, places, sounds, smells, tastes and experiences.